Before getting started, I just wanted to say that while making these cupcakes I got inspired to start making things from scratch. So for Thanksgiving I made my very first homemade cake from a recipe that I found in an old cookbook. 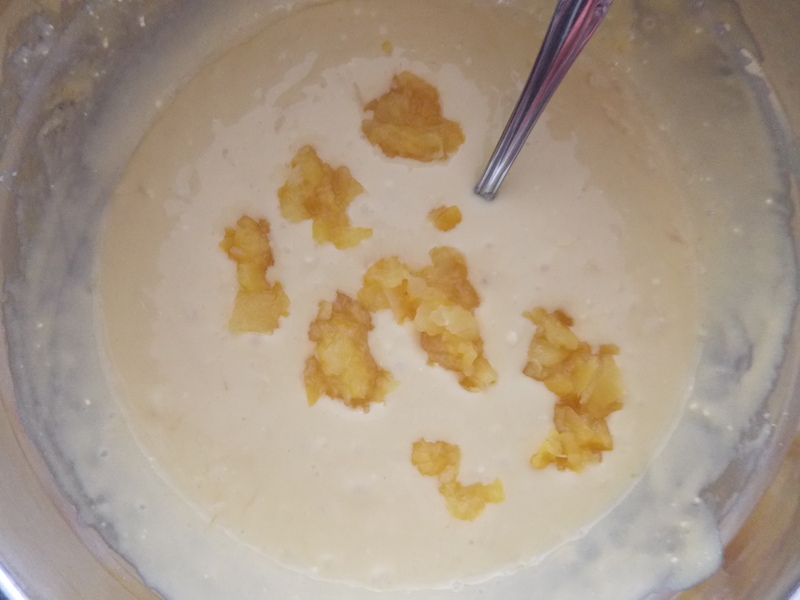 While my family didn’t let me get a chance to take a picture of it, I did manage to take a picture to share the recipe with you guys. 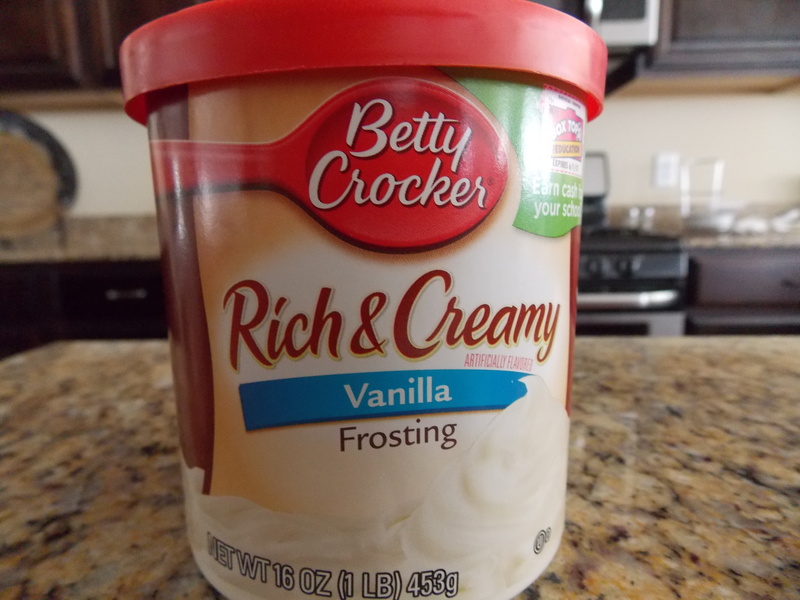 Now on to the cupcakes! 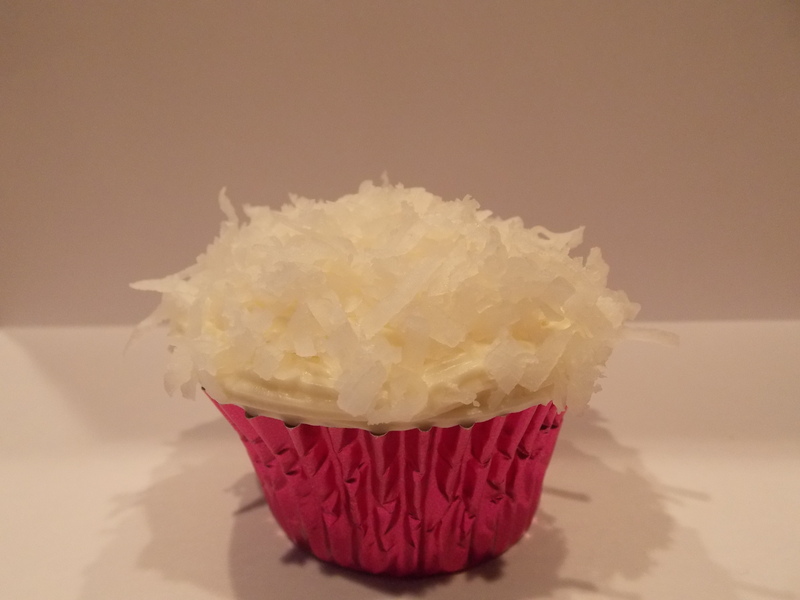 My main ingredients for these cupcakes were pineapple flavored cake batter, shredded coconut, vanilla frosting, and even though three cans are pictured I only used 1 can of the crushed pineapple. The process was pretty simple since I only had to follow the directions on the box. 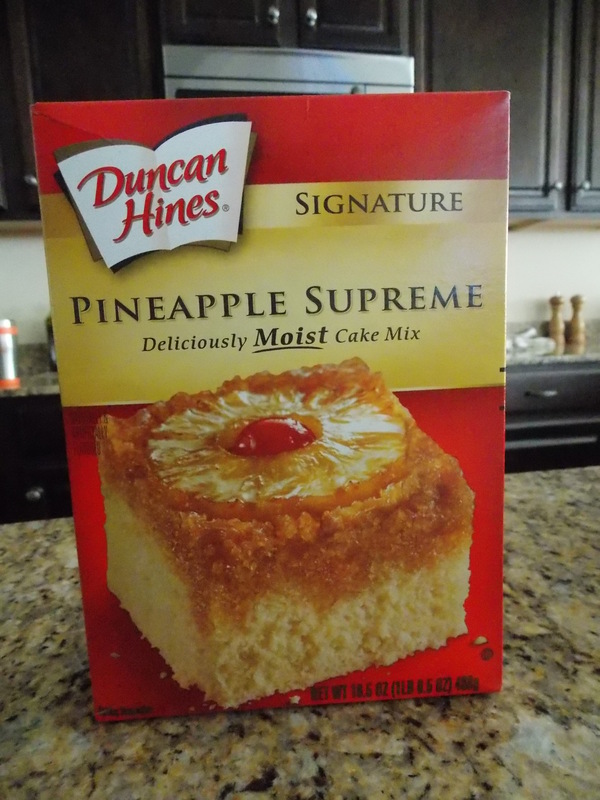 I’ve never tasted this flavor of cake mix before, so I wasn’t sure if it had enough of a pineapple taste to it. I decided to add in the crushed pineapple to give it an extra kick. 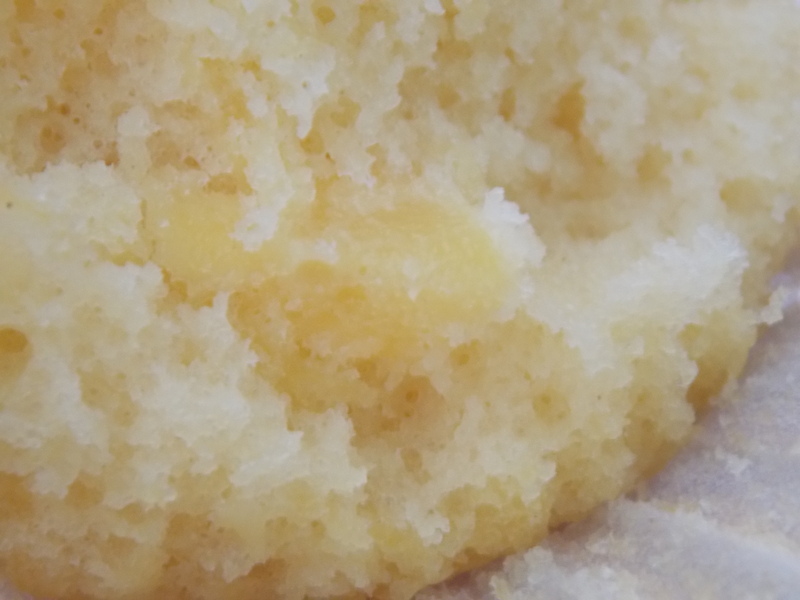 When baking cupcakes (or anything) I always eat one when they come out of the oven. 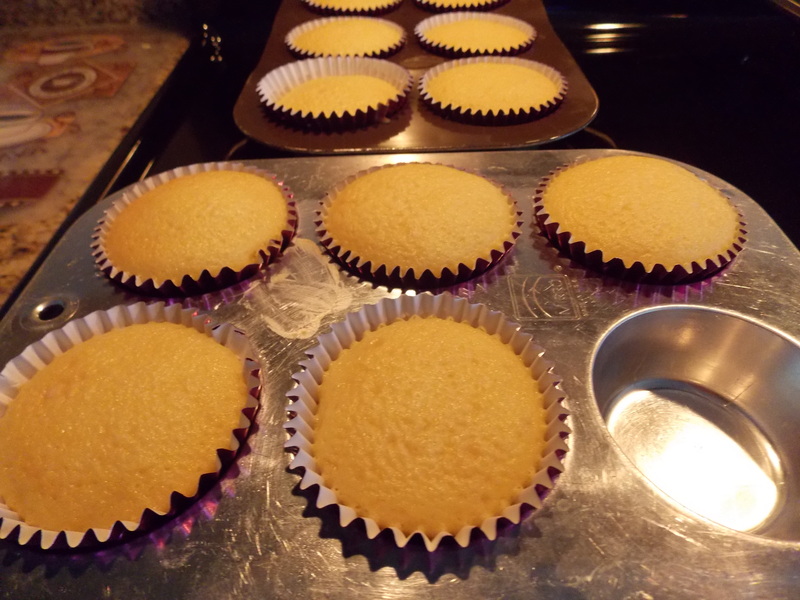 Just to see if they turned out right 🙂 These cupcakes came out a nice warm golden color and tasted excellent. 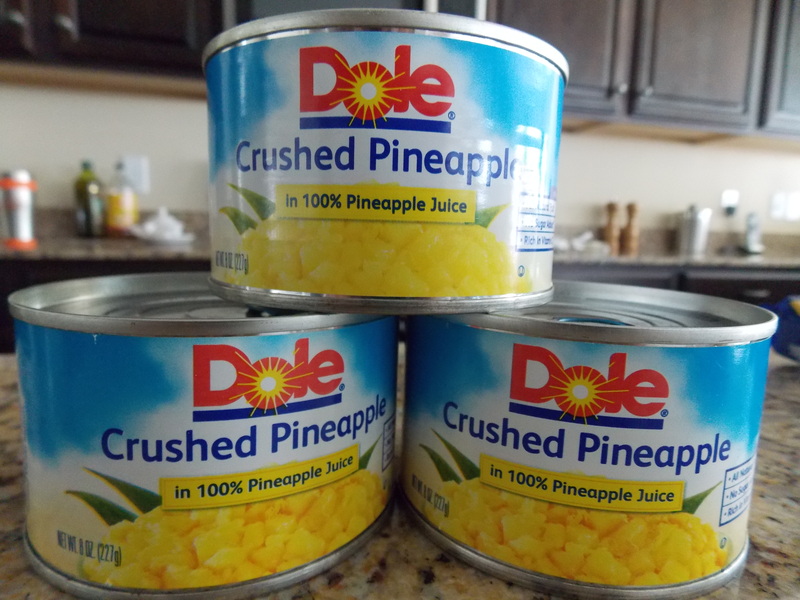 The little pineapple chunks gave it that perfect extra flavor and texture. 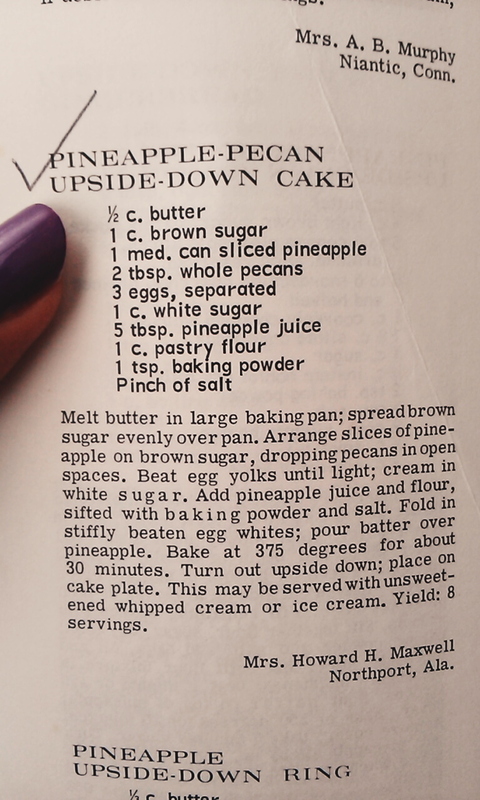 Can you see the little pineapple? 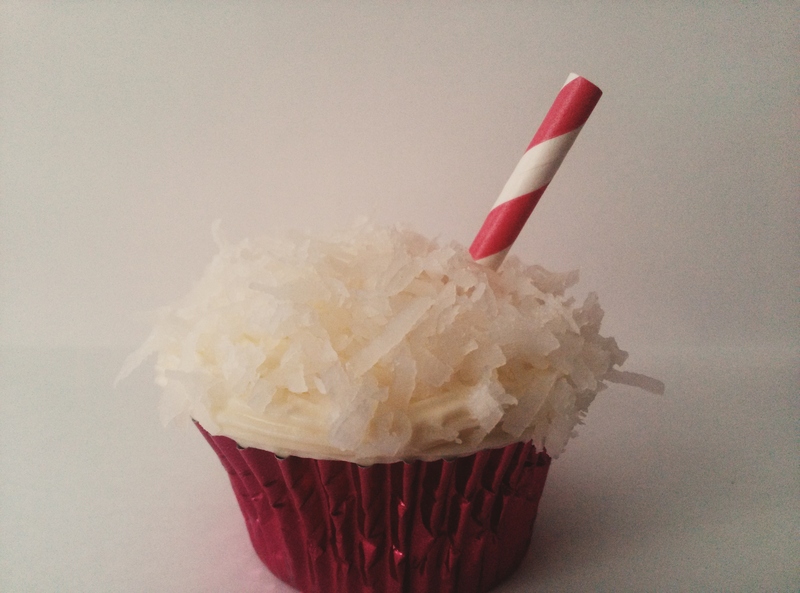 I’m sure you can find many creative ways to decorate and add in the coconut but after they cooled, I just iced them and added the coconut flakes on top……….. 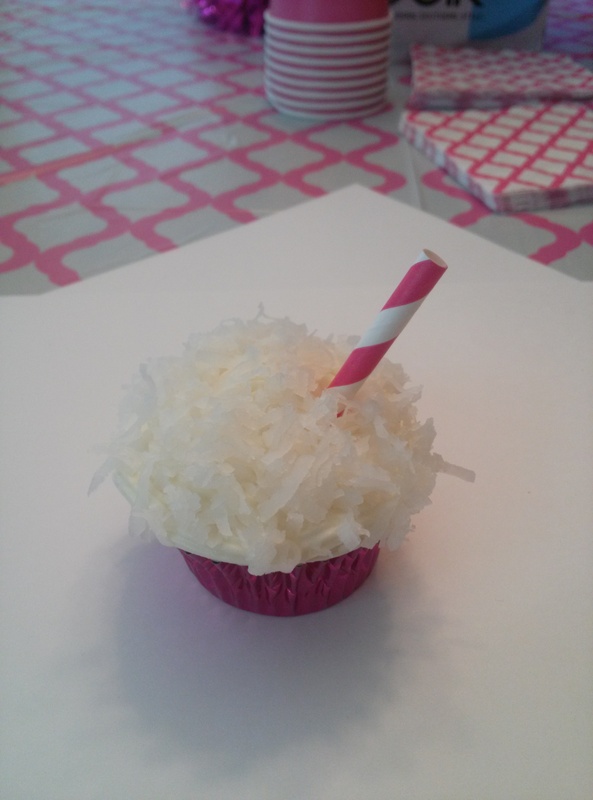 I made these for a special occasion, and the pink tins and the pink and white straws were chosen to match the rest of the party decorations. 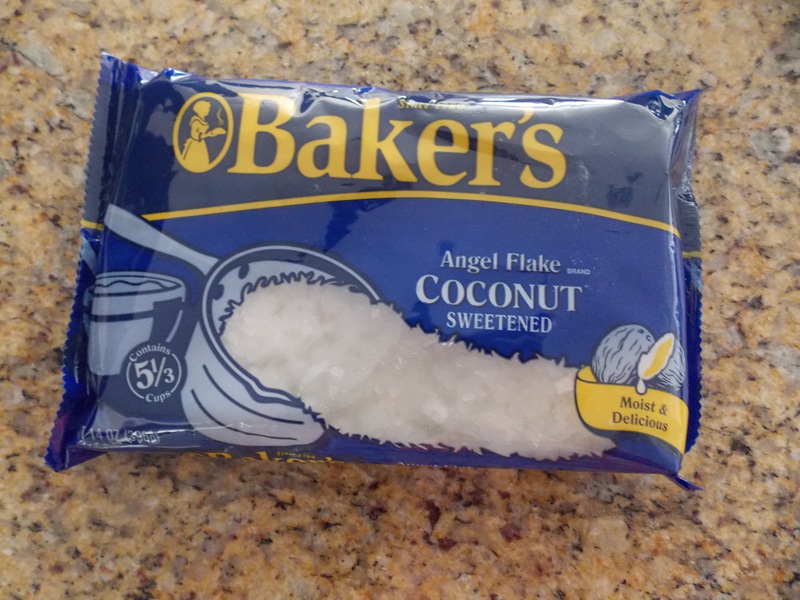 Since coconut is a favorite here in my house, I’m making a homemade coconut pound cake for Christmas. This time I’ll get pictures!